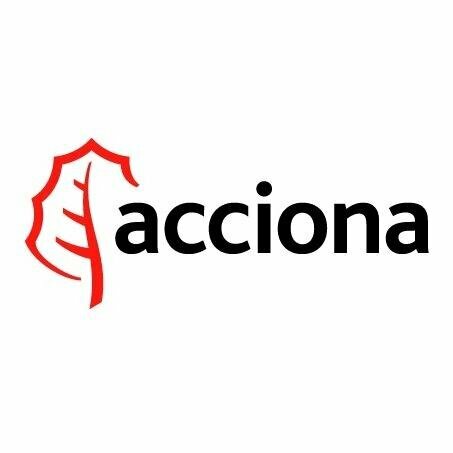 ACCIONA Infraestructuras is a leading European construction company designing, constructing and managing buildings and civil infrastructures under sustainability principles. Its business lines are Energy; Construction, Water & Services and other activities such as Real State, Urban-Environmental Services, Logistics and Transport. ACCIONA R&D Technological Centre, composed by a multidisciplinary and international team of about 150 highly qualified researchers, works on nanotechnology, new construction materials, products and systems, ICTs, energy efficiency and environmental technologies. ACCIONA has its own laboratories of nanotechnology and advanced materials, RES and HVAC integration in buildings, ICT, automation, virtual reality and simulation, chemistry analysis as well as workshops for prototyping construction. ACCIONA participates in this proposal mainly through its ICT, Automation and BIM research area, which has strong expertise in the development and deployment of innovative applications based on IoT and mobile computing technologies in urban, building and construction environments, for processes monitoring, management, analysis and optimization. This research area has extensive previous experience in National and European research projects related to IoT applications, both in Artemis/ECSEL and FP7/Horizon 2020, carrying out similar activities as the ones planned for ROCK, encompassing definition of end user requirements and use cases, and coordination of demonstration activities in a wide variety of scenarios, including smart city applications.